The Moulis appellation is found in the center of the Médoc. It is spread over nearly 610 hectares, yet is only eight kilometres wide. Its vines are sensitive to temperature variations, since it does not benefit from the moderating influence of the Garonne. As with its other Médocain neighbors, the main grapes planted in Moulis are cabernet sauvignon and merlot. Moulis wines present complex aromas, but consistently show strong – yet balanced – tannins. 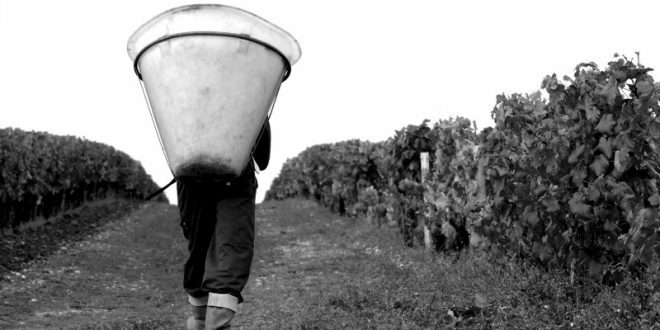 Spotlight on the 2015 vintage: 2015 in Bordeaux started with an unusually mild spring. May, June and July subsequently were warm and dry, allowing the vines to grow rapidly. An even and consistent véraison occurred in early August. Autumn saw cooler, damp weather, helping build aromatic complexity and power in the grapes before harvest. The highly-anticipated vintage promises to be one for the ages.